New York City is one of the best cities in the world. For many reasons. The unlimited number of things you can do, the plentiful options when it comes to restaurants, nightlife, and being the city that never sleeps are some of the things that makes this city draw so many people, in the form of tourists and new residents. Where you should live is up to you. If you have a $3,000 budget, you might want to take a look at these places. 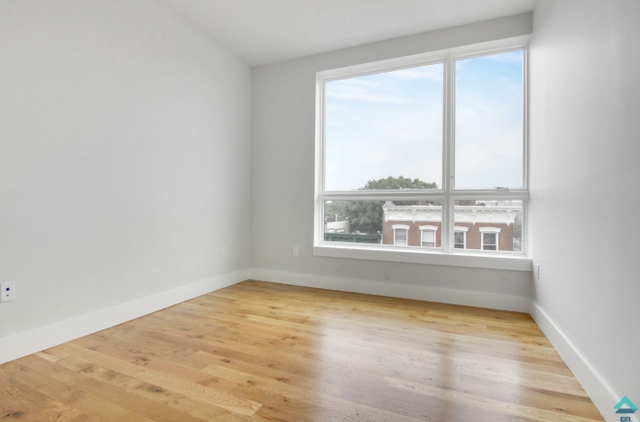 If Brooklyn is more your scene, behold this 2 bedroom apartment in Bed-Stuy. The apartment comes with a big bedroom with spacious closet space, a modern kitchen with stainless steel appliances and a dishwasher, and a virtual doorman. 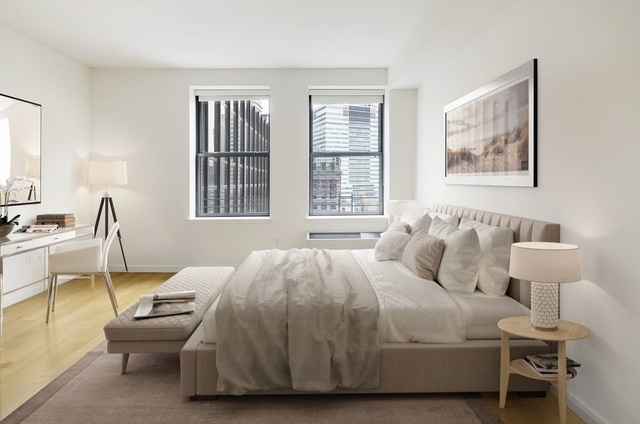 You won’t be lacking when it comes to luxury as the apartment is located in a building that has pretty much everything, such as a gym, garage parking, a furnished roof deck, lounge area, and more. 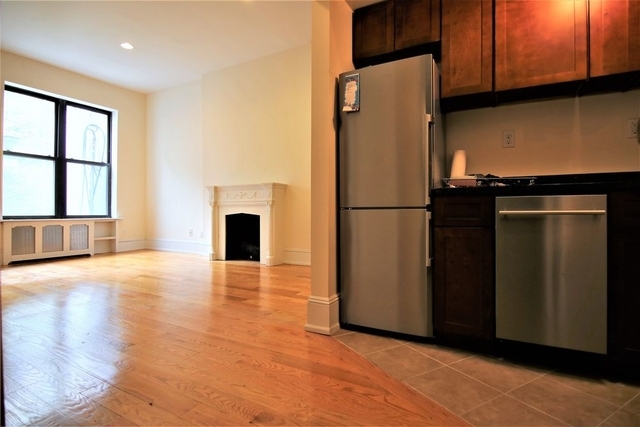 Another great Brooklyn deal is this 1 bedroom apartment in Bed-Stuy. For $2,612 a month you can get this spacious 1 bedroom apartment in a brand new luxury building. It pretty much comes with all the amenities you could think of, from a gym to furnished rooftop, while being a no fee apartment! It is definitely a catch. Make sure to check it out! 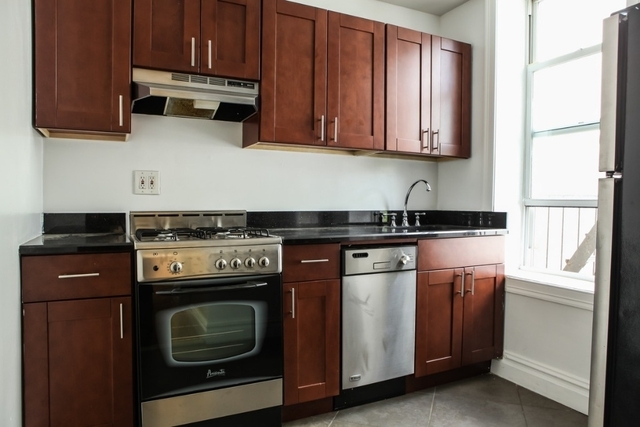 Another great no fee deal in Brooklyn is this 1 bedroom apartment in Cobble Hill! Cobble Hill is known for being a great area with hip restaurants and bars with a laidback feel and a mixture of young and old residents. While this place might be a little smaller than the others before, the location and its layout make up for it! Pet-Friendly: Yes, case by case. If you’re dead set on living in Manhattan, close to Midtown Manhattan, this could be the place for you! As you probably know, anywhere in Manhattan, especially closer to Midtown Manhattan, will be more expensive. That’s why this could be a great deal for you. For $2,440 you can get this studio apartment that comes with a renovated open kitchen, high ceilings, a fireplace, and a loft area. 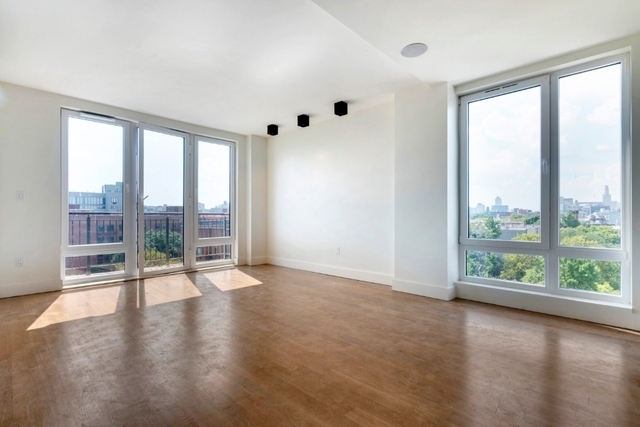 There are plenty of studio apartments out there that you should check out. This is one of them. 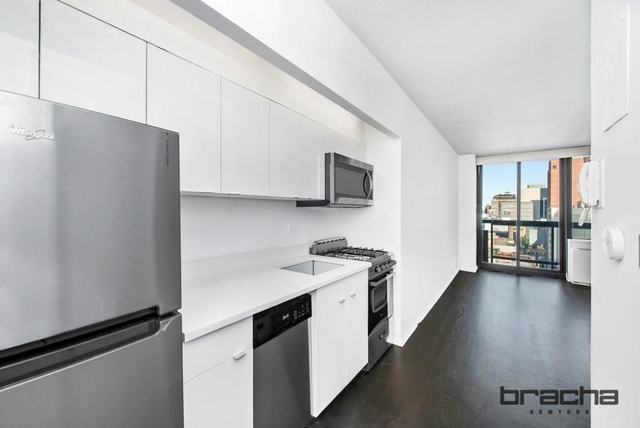 This clean, modern studio apartment is the perfect apartment if you are looking to get away from the hustle and bustle of Midtown Manhattan but still be close enough to visit whenever you want. The space is newly renovated and also comes with a private terrace with great views. The place is also pet-friendly and it has a full-service doorman. If Upper Manhattan isn’t for you, what about Downtown Manhattan? Let’s say, Battery Park? If so, this studio could perhaps be a great match for you. For $2,650 a month you can get this newly renovated studio with high ceilings, oak hardwood flooring, oversized doors, and windows. The studio apartment is also a no fee apartment and it is located in a full-service building.